The February 22 meeting of the RASC Mississauga Centre will feature a talk on two Apollo missions. Apollo 9 lunar module Spider in Earth orbit. 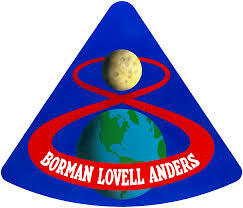 By February 1969 - 50 years ago - NASA was still celebrating the successful Christmas Apollo 8 mission to the Moon. The Lunar Landing looked doable in 1969. Still, there was much to be done before the first landing attempt. In March and May 1969, two Apollo missions were flown to answer several questions - what was it like to fly the Lunar Module - first in the Earth environment, then in orbit around the Moon. The success of these two missions paved the way to a landing attempt in July 1969 on the Apollo 11 mission. Apollo 10 Command Module Charlie Brown in orbit around the Moon, May 1969. J. Randy Attwood is a resident of Mississauga and has been looking up at the night sky for nearly 50 years. He remembers watching the Apollo missions and has studied them ever since. He is currently the Executive Director of the Royal Astronomical Society of Canada. He is the founder and Past-President of the Mississauga Centre of the Royal Astronomical Society of Canada and a Past President of the Royal Astronomical Society of Canada and the Toronto Centre of the Royal Astronomical Society of Canada. He is the Publisher of the Society’s bi-monthly astronomy magazine Skynews. In 2013 he was named as one of the first Fellows of the Society. In 2005 he was awarded the Society’s Service Award. Between 1981 and 1994 he produced and hosted 63 astronomy cable television shows called Astronomy Toronto In 2012, Asteroid 260235 was renamed Asteroid Attwood in his honour. Park in parking deck P4 or P8, across from the Recreation and Wellness (Fitness) Centre south of the Davis Building. The parking rate is $2 per hour or $6 maximum. Consider paying the maximum, which will allow you to park all night. If not, you should return to your vehicle before your time expires to avoid being ticketed. Enter the Davis Building through the Fitness centre, walk up the stairs until you reach the main corridor then turn right. (If you need an elevator, follow the corridor to the right of the stairs, then go up to the main floor.) Look for the Mississauga Centre sign in front of the lecture room. The January 25th meeting of the RASC Mississauga Centre will feature a talk on the February 1979 Total Solar Eclipse. 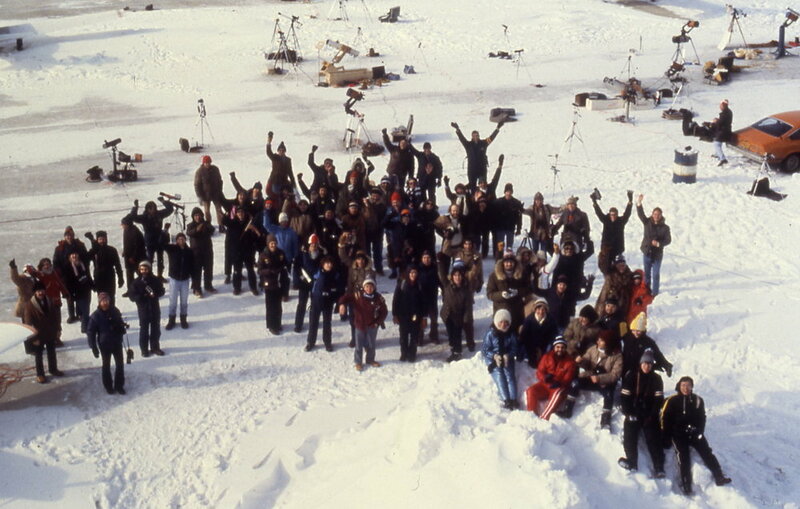 Forty years ago, the Toronto Centre mounted an expedition to observe the February 26, 1979 total solar eclipse from Gimli, Manitoba. 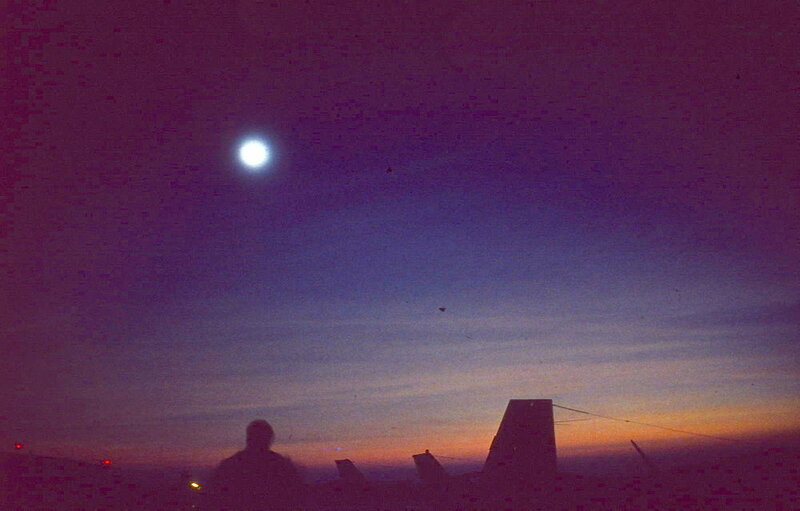 Before organized tours to see eclipses were readily available, the Toronto Centre organized their own trip - with two chartered aircraft which left early eclipse morning and returned to Toronto later that day. The trip organizer, Michael Watson will review the circumstances of the eclipse and the efforts required to organize the expedition. A slide/audio presentation of the day trip was produced back in 1979. A newly edited video of the slide show, edited and produced by Randy Attwood, will be shown for the first time. The November 23rd meeting of the RASC Mississauga Centre will feature a talk on observational cosmology. Our most recent generation of cosmology experiments, such as the Planck satellite and observations of distant supernovae, have reduced all of cosmology to the very precise measurement of eight parameters. This relatively simple model seems complete with no hints of additional elements required to explain the entire evolution of the Universe from the Big Bang to some far distant future. These recent results include such things as the precise measurement of the contributors to the overall mass-energy density of the universe. We know with great precision the amount of Dark Energy, Dark Matter, neutrinos, baryons, etc in the Universe today. What we do not know is exactly what most of these things really are. In this talk I will discuss these elements and focus on the new experiments, now in development, that will give us insight into these areas of fundamental physics. One of the new instruments that will carry out these instruments is CCAT-prime, a telescope that is currently under construction by an international team that includes a strong pan-Canadian group of astronomers. The proposed Cornell Caltech Atacama Telescope. Dr. Michel Fich’s relationship with the university began during his final year of high school, when he was a student competitor in the Sir Isaac Newton Exam, which is run annually by UWaterloo in high schools across the province and even internationally. Scoring very well on the exam, he received an undergraduate scholarship that allowed him to attend Waterloo. Encouraged by then professor, and future Dean of Science, Don Brodie, Dr. Fich chose to pursue a degree in physics rather than the path he’d planned in engineering. 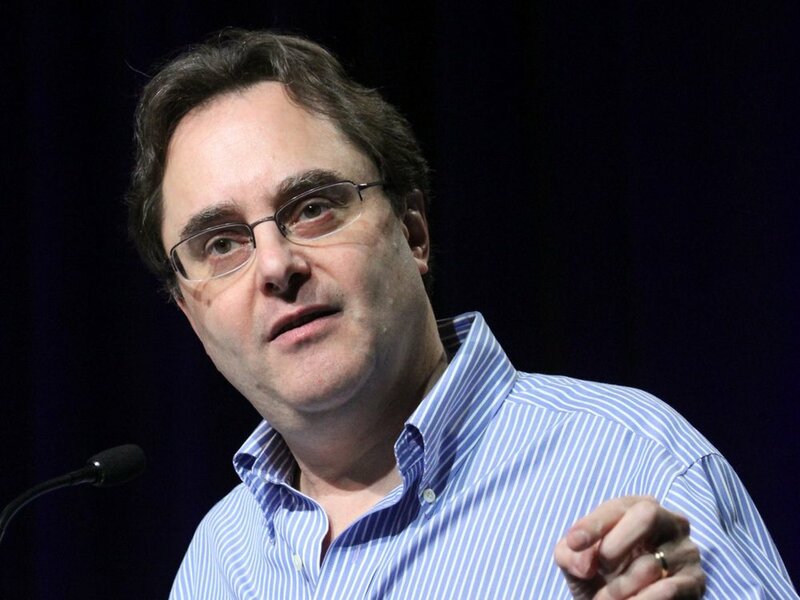 That path led him to complete his BSc in Physics at Waterloo in 1978, followed by an MA (1981) and his PhD (1983) from the University of California, Berkeley and, ultimately, to a career in astronomy. He has been a faculty member in the Department of Physics and Astronomy at Waterloo since 1986. Today he studies the formation of planets, stars and galaxies using some of the largest instruments built for that purpose. He is the Canadian leader in the HIFI instrument on the Herschel Space Observatory, SCUBA-2 for the James Clerk Maxwell Telescope in Hawaii, and most recently, the Cornell Caltech Atacama Telescope, a telescope to be built in the mountains of Chile. Dr. Fich says everyone at Waterloo - from students to senior administration - is very supportive of his research at all levels. 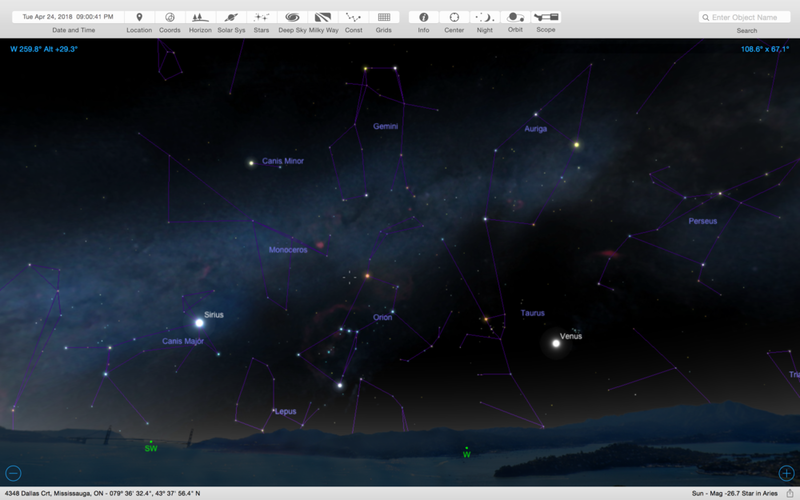 The September 28th meeting of the RASC Mississauga Centre will feature a talk on the southern skies of Australia. Michael is well known around the RASC as a 48-year member, an astrophotographer and a solar eclipse enthusiast, and a member of the Society's Board of Directors. At the July General Assembly in Calgary, Michael gave a photographic presentation on the Milky Way titled “There’s No Place Like Home”. He has been a guest speaker at previous Mississauga Centre meetings, and is looking forward to returning and sharing the results from his trip to Oz. The May 11 meeting of the RASC Mississauga Centre will feature a talk on the Earth's moon. Sara Mazrouei has been interested in outer space since an early age. "To pursue my passion, I enrolled in the Space Science program at York University and continued to do my master's there. That is where I became more interested in planetary science. After finishing my master's, I worked as a Young Graduate Trainee at the European Space Agency for a year and then started my doctorate at U of T. I'm doing my PhD at the department of Earth Sciences, using remote sensing techniques to understand the age of impact craters on the Moon. From that data, we can extrapolate the frequency and scale of meteorite impacts on the Earth over time, which is an important part of our planetary history." Sara Mazrouei's thesis focuses on the cratering rate on the Moon. She is a science team member on the Lunar Reconnaissance Orbiter's Diviner team. Sara received her MSc. from York University, where she studied rocks on asteroid Itokawa using data from the Japanese Hayabusa mission. In between her master's and PhD studies, Sara worked at the European Space Agency, calibrating radio science data from the Venus Express. The April 6 meeting of the RASC Mississauga Centre will feature a talk on distant galaxies. The combined power of infrared observatories both in space and from the ground has allowed us to observe extraordinarily distant galaxies. Some of the most distant are observed just a few hundred million years after the Big Bang, when the universe was merely 2% of its current age. Dr. Muzzin will talk about what what observatories like the Hubble Space Telescope have shown us about these exotic young galaxies. He will also introduce the James Webb Space Telescope, NASA's $9 billion dollar IR-optimized successor to Hubble. Now is an exciting time, as JWST is preparing for launch in Oct 2018. The primary mission of this extremely powerful telescope is to show us the first stars forming in the first galaxies. He will present what we think those very young galaxies might look like. Adam Muzzin is an assistant professor at York University in Toronto. His research focusses on galaxy formation and evolution, particularly the high-redshift universe. Most of his work is on how distant galaxies form and evolve, and how that evolution is related to their larger scale environment. Due to the redshifting of light, studies of distant galaxies almost always involve infrared observations. The March 9 meeting of the RASC Mississauga Centre will feature a talk on the solar system. 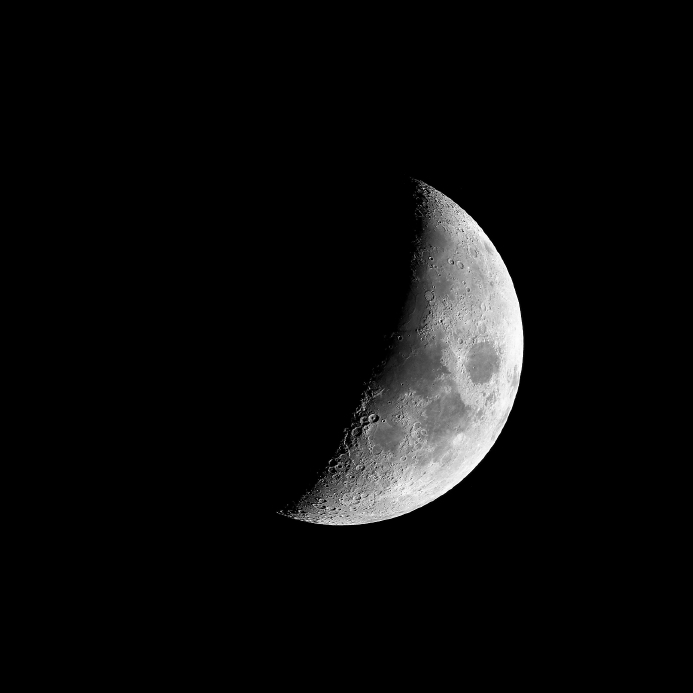 The Moon is an important part of our everyday lives. It regulates the tides and stabilizes the tilt of Earth's rotation axis, playing an important role in making our planet the place it is today. The lunar phases were also used to construct the first calendars, and was the first celestial body studied in detail by astronomers, not to mention the only one that has been visited by humans so far. Compared to other satellites in the Solar system however, the Moon is unusual, so how did it come to be? I will discuss our current ideas for the formation of the Moon, and how they developed. Alan Jackson is an astronomer and planetary scientist. Underlying his work is a deep interest in how planets, and the systems they reside in, form and evolve. To study these processes he works to predict the signatures we should see around other stars where planet formation is taking place, and the tell-tale clues that should have been left behind in our own Solar System. He is currently a postdoctoral researcher with the Centre for Planetary Sciences of the University of Toronto. "I am an astronomer and planetary scientist. Underlying most of my work is a deep interest in how planets, and the systems they reside in, form and evolve. Within that central theme my work encompasses quite a broad range of investigations. The breadth of this topic also means that it touches on many different fields of expertise, and so I work closely with other researchers. I typically approach questions from a theoretical perspective, whilst always endeavouring to link back to observational or experimental data." 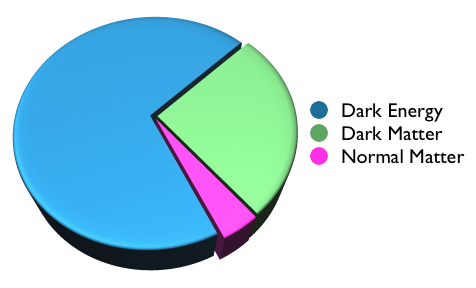 The February 9 meeting of the RASC Mississauga Centre will feature a talk on dark matter and dark energy. The November 24th meeting of the RASC Mississauga Centre will feature a talk on the planet Mars. Speaker: Tanya N. Harrison, Ph.D.
From reading article comments online, many people seem to think that scientists are constantly discovering “water on Mars.” This talk summarizes of our current understanding of water in the martian past and present, and the implications of that for the habitability of the Red Planet. Dr. Tanya Harrison is a “Professional Martian” and the Director of Research for the NewSpace Initiative at Arizona State University. She has worked on multiple NASA Mars missions in science and operations, and specializes in the geology of the Red Planet. Tanya holds a Ph.D. in Geology with a Specialization in Planetary Science and Exploration from the University of Western Ontario. Large telescopes will be set up and pointed at the Moon, the planet and Saturn and other objects beyond our solar system. The October 27th meeting of the RASC Mississauga Centre will feature a talk on the Voyager mission to the outer planets. The two Voyager spacecraft were launched in 1977 - 40 years ago. Over a period of 12 years, they explored the four outer planets - Jupiter, Saturn, Uranus and Neptune. The discoveries changed our understanding of our solar system. This talk will look at the mission and the discoveries as well as some of the challenges Voyager engineers faced in taking late 1960's spacecraft technology - which lasted only a couple years in space - and extended the lifetime to the required 12 years to complete the mission - and beyond. Now the two spacecraft are leaving the solar system and providing information on the heliopause - the boundary between our solar system and interstellar space. Randy Attwood is the Executive Director of the Royal Astronomical Society of Canada (RASC). As Canada’s national astronomy organization, it can trace its roots back to 1868. With 5,000 members across the country, it is active in promoting astronomy research as well as education and public outreach. 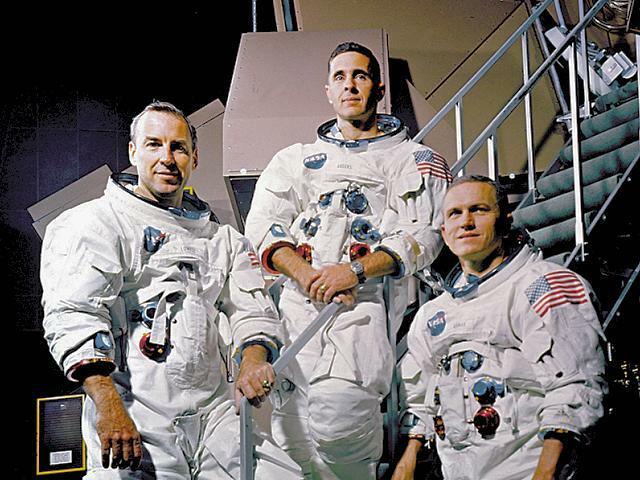 Attwood has been fascinated with astronomy and space exploration since the days of the Apollo missions. He is interested in astrophotography, he and his wife Betty travel the world to witness total solar eclipses and when it was flying, he witnessed twelve space shuttle launches. Attwood is a Past President of the RASC, a Past President of the Toronto Centre of the RASC and the founder of the local Mississauga chapter of the Society. He is also President of the Earthshine Astronomy and Space Science Organization – a Mississauga not for profit charitable organization, which has partnered with the RASC to run public outreach astronomy programs at a local Mississauga park since 2009. Earthshine’s mandate is public outreach and it is working on generating support for a public science education facility in Mississauga, which would feature a planetarium and observatory telescope. Attwood has been active in education and public outreach since 1980. He produced and hosted a local astronomy cable television show in the 1980’s. He has appeared on local and national radio and television since 1981 to comment on various aspects of astronomical discoveries and space exploration – both manned and unmanned. In 2012, the International Astronomical Union renamed asteroid 260235 “Attwood” in his honour. Enter off of Mississauga Road. Park in lot 4 or the parkade, across from the fitness centre south of theDavis Building. Enter through the Fitness centre, walk up the stairs until you reach the main corridor then turn right. (If you need an elevator,follow the corridor to the right of the stairs, then go up to the main floor.) Look for the Mississauga Centre sign in front of the lecture room. The September 22 meeting of the RASC Mississauga Centre will feature a talk on gravitational waves. Get an up-close and personal take on the Gravitational Waves discovery that has changed science for the better. Considered the most influential discovery of the century, gravitational wave GW150914 broke records in physics, astronomy, and interferometry - with still more to come. We will talk about what went into the Laser Interferometer Gravitational wave Observatory (LIGO) that discovered GW150914 from theoretical, engineering, and computer simulation viewpoints, and discuss the outlooks on the future of gravitational wave astronomy. 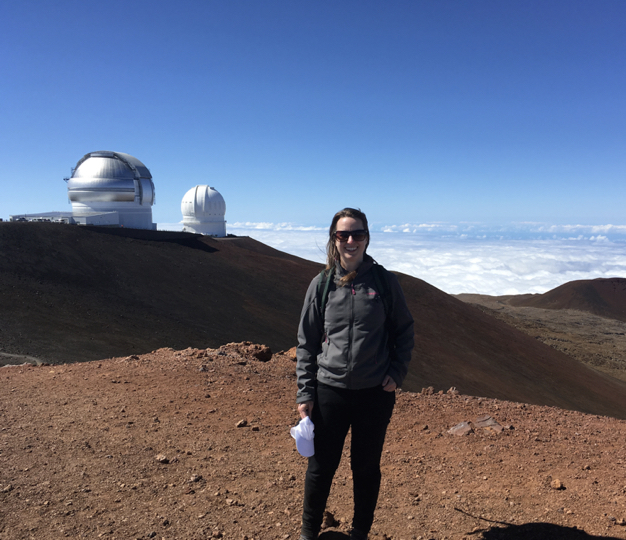 Bio: I'm a 2nd year PhD candidate in the Physics Department at the University of Toronto and work in the Canadian Institute for Theoretical Astrophysics (CITA). My research falls into two streams: binary black hole simulations and exoplanet simulations. I am a member of the Simulating eXtreme Spacetimes (SXS) collaboration and the Centre for Planetary Sciences (CPS), as well as a planetarium operator for the Dunlap Institute and outreach fanatic. When I'm not thinking or looking at the sky and what lies beyond, I'm volunteering with the Rotaract Club of Toronto, cycling, running, and snowboarding. On Monday August 21, a total solar eclipse will be visible in the United States. Here in Mississauga, the eclipse will be partial. Members of the Mississauga Centre of the Royal Astronomical Society of Canada will have telescopes set up at The Riverwood Conservancy to observe the eclipse. The eclipse will start at 1:10 pm. At 2:33 pm it will be maximum eclipse and approximately 75% of the Sun will be covered. The eclipse will end at 3:49 pm. If the sky is completely overcast, then the observing event will not take place. Saturday July 29 is the first National Star Party. Astronomy clubs across the country are holding a star party tonight to celebrate Canada's 150th anniversary since Confederation. A short lecture called "The Sky Tonight" will be presented at 8:00. 8:30, 9:00 and 9:30 pm in Chappelle House. All are welcome. Announcements will be made at the telescope site announcing the talks. Large telescopes will be set up and pointed at the Moon, the planets Jupiter and Saturn and other objects beyond our solar system. We also expect to see a pass by the International Space Station! 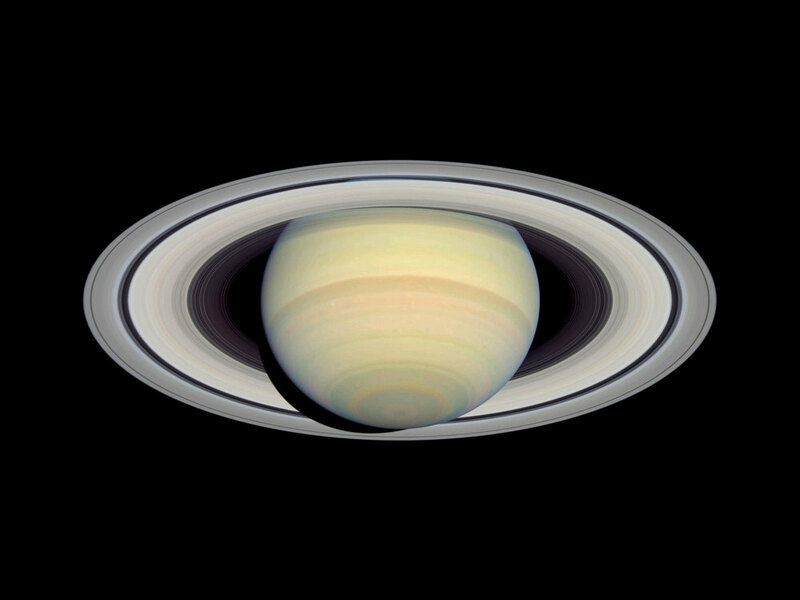 The rings of Saturn are visible when viewed through a telescope. Magnificent Jupiter will be visible - we hope to see clouds and the Great Red Spot through telescopes. Note: If the weather is cloudy, the lectures in Chappelle House will still take place. Observing through the telescopes however wold not be possible. The May 26th meeting of the RASC Mississauga Centre will feature a talk on planets orbiting Proxima Centuari B. The first exoplanet was found orbiting a Sun-like star in 1995. In the intervening 20 years, thousands of exoplanets and exoplanetary candidates have been detected suggesting that exoplanets are very common. That of course does not imply the Earth-like planets are common but again, recent statistics suggest that at least one star in 6 contains an Earth-like planet. With the detection of an exoplanet in the Habitable Zone of Proxima Centauri b, speculation and excitement has been aroused about the possibility of exploring that planetary system during the 21st century. Project Starshot even suggests that such a launch maybe only 20 years or so away. This presentation will summarize the state of exoplanetary research and look at the likelihood of exploring the Proxima Centauri star system in the relatively near future. Paul Delaney was born in South Australia and received his Bachelor of Science degree from the Australian National University in Canberra, Australia in 1978 and his Master of Science from the University of Victoria, British Columbia in 1981. Since that time, he has worked as a nuclear physicist for Atomic Energy of Canada and a support astronomer at McGraw Hill Observatory near Tucson, Arizona. He has been a member of the Department of Physics and Astronomy at York University since 1986. He is a Senior Lecturer teaching a variety of astronomy related courses to science and non-science students. In addition he is the Coordinator of the campus Astronomical Observatory which offers a teaching laboratory environment for science students studying astronomy and extensive Public Outreach access to the community. Between 2002 and 2016 he was the Director of the Division of Natural Science, an academic unit that exposes nearly 12,000 undergraduate students annually to the world of science. He was the Master of Bethune College, one of York’s 8 undergraduate student Colleges, from 1994 until 2005. He is a passionate educator and delights in discussing the wonders of the universe with people of all ages. Along with his undergraduate Observing Team, he coordinates an extensive Public Outreach program in astronomy including hosting a 1 hour internet radio program ‘YorkUniverse” every Monday evening (on astronomy.fm). He considers himself an amateur as well as professional astronomer and has been interested in astronomy and space science for as long as he can remember. He has been the recipient of York University’s Faculty of Science and Engineering Teaching Award (1991), a ‘top 10’ finalist in TV Ontario’s Best Lecturer competition (2005), a recipient of the University Wide Teaching Award (2006), was the winner of the Royal Canadian Institute’s 2010 Sanford Flemming Medal for outstanding contributions to the public understanding of science amongst Canadians, the 2015 recipient of the Qilak Award from the Canadian Astronomical Society recognizing his ongoing commitment to the public awareness and understanding of astronomy and was awarded in 2016 a University Professorship (essentially lifetime achievement) from York University. The April 21st meeting of the RASC Mississauga Centre will feature a talk on the upcoming August 21 total solar eclipse. The solar eclipse of August 21, 2017 presents an opportunity for many amateurs to observer their first total solar eclipse. These are rare events and may be overwhelming for the novice TSE observer. The presenters have seen several dozen eclipses and will share their experiences with advice to those planning to travel to the centre line. The evening will cover all aspects of observing, enjoying, photographing and preparing for the experience which will last a scant two minutes. Randy Attwood is currently the Executive Director of the Royal Astronomical Society of Canada - Canada's national astronomy organization. He is the founder and Honourary President of the Mississauga Centre of the Royal Astronomical Society of Canada and a Past President of the Royal Astronomical Society of Canada. In 2013 he was named as one of the first Fellows of the Society. He is currently the publisher of Canada's Astronomy magazine Skynews. He is a resident of Mississauga and has been looking up at the night sky for over 40 years. He is the President of The Earthshine Astronomy and Space Science Organization, a Mississauga based not for profit charity organization which runs public science outreach programs in Mississauga. Randy has appeared on CTV, CBC, GLOBAL and the Discovery Channel to provide background information for space and astronomy related stories. He has covered 12 space shuttle launches and landings as a journalist and photographer. He has travelled to various places around the world to observe and photograph total eclipses of the sun. He has written High School Astronomy text book units on astronomy and presented planetarium programming at schools. 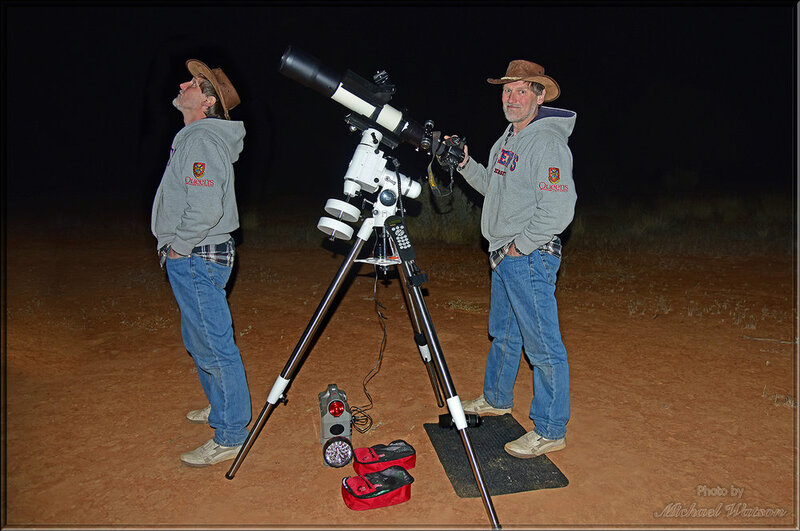 Michael Watson is well known in the Society as an astrophotographer. He is also a veteran eclipse-chaser, having organized or co-lead several eclipse expeditions starting in 1979. He has seen seven total eclipses, two annular beaded eclipses, and one fully annular eclipse in his 47 years as a member of the RASC. Michael was on the RASC's National Council for many years, and is the recipient of the Society's Service Award and Simon Newcomb award. The December 9 meeting of the RASC Mississauga Centre will feature talks on the Apollo 17 mission, the Sky this Month and Planet 9. Ben Feist, a local here in Toronto, will outline his research efforts that have culminated in him creating Apollo17.org, a real-time reconstruction of humanity's last mission to the Moon. Ben's talk will coincide with the 44th anniversary of the mission and will detail newly added material that was created in collaboration with NASA's Lunar Reconnaissance Orbiter team at Goddard Space Flight Centre. Mohammad will talk about the recent theoretical evidence for the existence of a Planet Nine on the outskirts of our Solar system. He will also relate this to its effects on KBO's and other objects on the solar system and also to the obliquity of our solar system and how planet Nine has been hugely implicated in this respect. The October 28th meeting of the RASC Mississauga Centre will feature a talk on the status of amateur astronomy. Randy Attwood stands in front of the telescope/camera used to discover Pluto in 1930. Large telescopes will be set up and pointed at the Moon, the planets Mars and Saturn and other objects beyond our solar system. Note: If the weather is cloudy, the observing will be delayed one day. Check this web site for GO/NO GO information on the afternoon of the 13th.